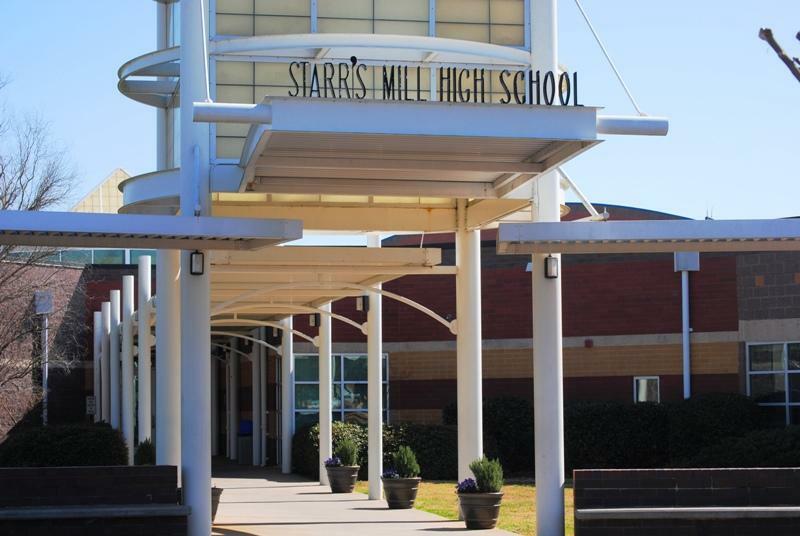 Starr’s Mill, which opened in August 1997, is a public high school located in Fayetteville, Ga., a suburban community in Fayette County about 35 miles south of Hartsfield-Jackson Airport. The estimated 2014 population of Fayette County was 109,664. 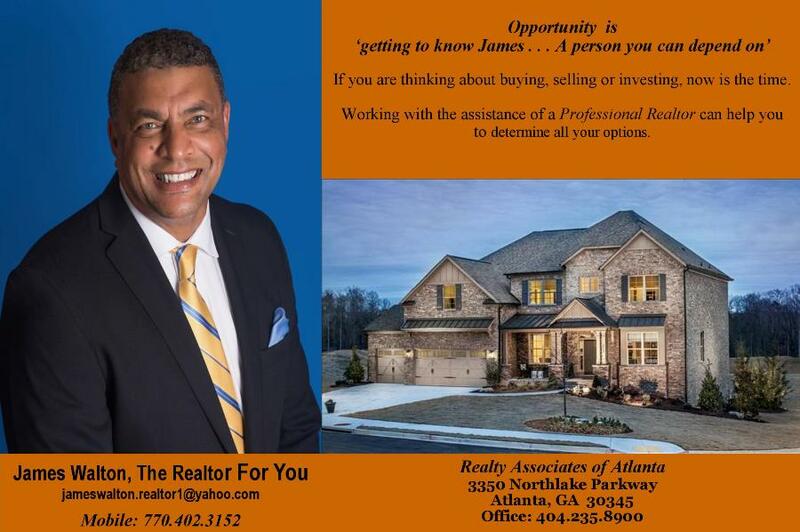 Although Starr’s Mill is located in Fayetteville, many of its 1,400 students live in Peachtree City. The Fayette County Public School system is known for its great academic reputation in the state of Georgia. 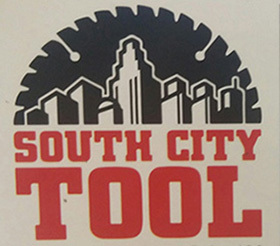 The school offers 20 Advance Placement courses, participates in 15 sports, and offers 4 world languages (Spanish, French, German, and American Sign Language). Student test scores consistently rank in the top five-percent in the state. The Prowler’s first print paper was published in November 1998. 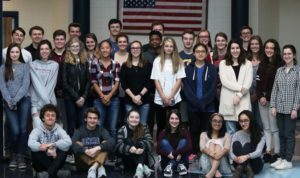 It has received numerous awards for excellence in scholastic journalism from the Georgia Scholastic Press Association (GSPA), National Scholastic Press Association (NSPA), Southern Interscholastic Press Association (SIPA), and Quill and Scroll. The Prowler online first published in 2012. A staff of 31 students produces the online edition of the paper.